Abstract: As an intelligent bicycle helmet, Airwheel C5 is a product recommended for everyone. It not only has a very comfortable wear experience, but also owns various functions such as answering the phone, listening to songs and shooting videos. As an intelligent technology research enterprise, Airwheel not only sets foot in the self-balancing scooter, the city skateboard, the intelligent bicycle and so on, but also develops the helmet which can bring more safety for the rider—Airwheel C5 smart helmet. 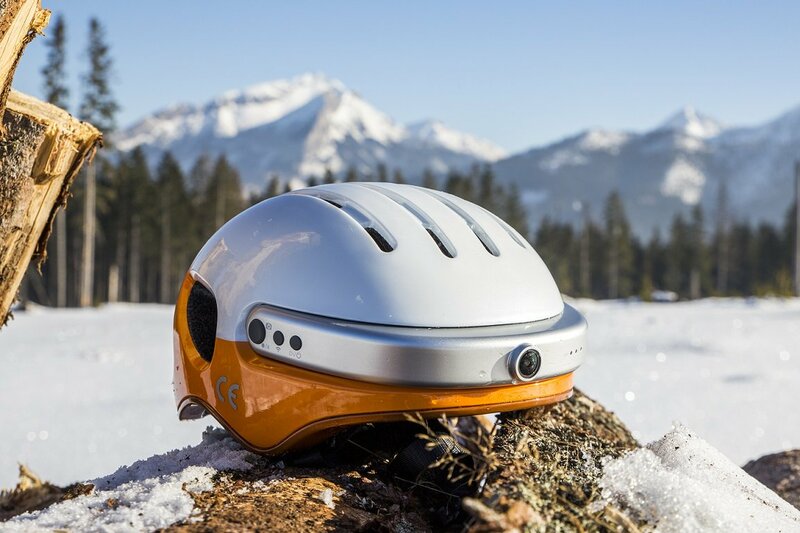 Airwheel C5 helmet camera is divided into S, M size for the user of different head size. The overall shape of it is round, which can bring better wearing experience. Its shell is made of high strength polycarbonate material. The interlayer is the EPS material which can absorb the shock effectively and the inner layer is the hydrophilic fabric material. The whole helmet not only can fully protect the head during riding, but also has the weight of only 425g, no need to bear the burden. 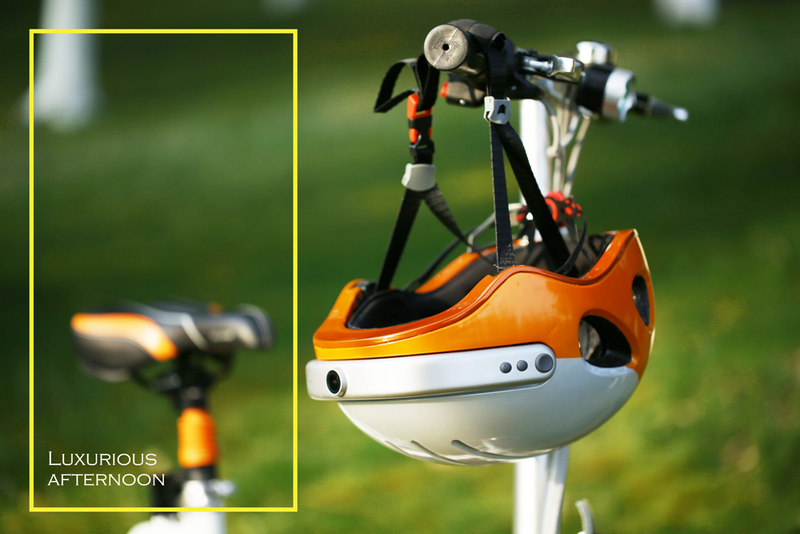 Airwheel C5 intelligent helmet has a perfect ventilation system which is also a classic design. The front of it has an air inlet, in depth is a ventilation groove, the top is a streamlined vent and the back is a vertical vent, which ensures that the helmet has the maximum area of heat dissipation. The design of a complete ventilation system can help the head heat dissipate quickly. Therefore, there is no need to worry about too hot or uncomfortable experience when wearing the Airwheel C5, just enjoy a safe ride. Unlike the traditional riding helmet, Airwheel C5 is not only able to protect the safety of its riders, but also integrates a variety of modules to add more convenience and intelligence to the ride. It is integrated with a Bluetooth microphone, headphones and so on. It can connect to the phone, answer the call or play the music. As it is an open headset, the use of the helmet will not affect riders receiving the external environment sound while listening to songs and answering phone calls, which ensures riding safety. And the unique design of integrating HD sports camera into the Airwheel C5 Bluetooth helmet helps achieve the function of shooting while riding. The riders no longer have to worry about using smartphone to take photos when riding a bicycle. For riding enthusiasts, the Airwheel C5 is a very good product judging whether from materials or from the creative intelligent design!